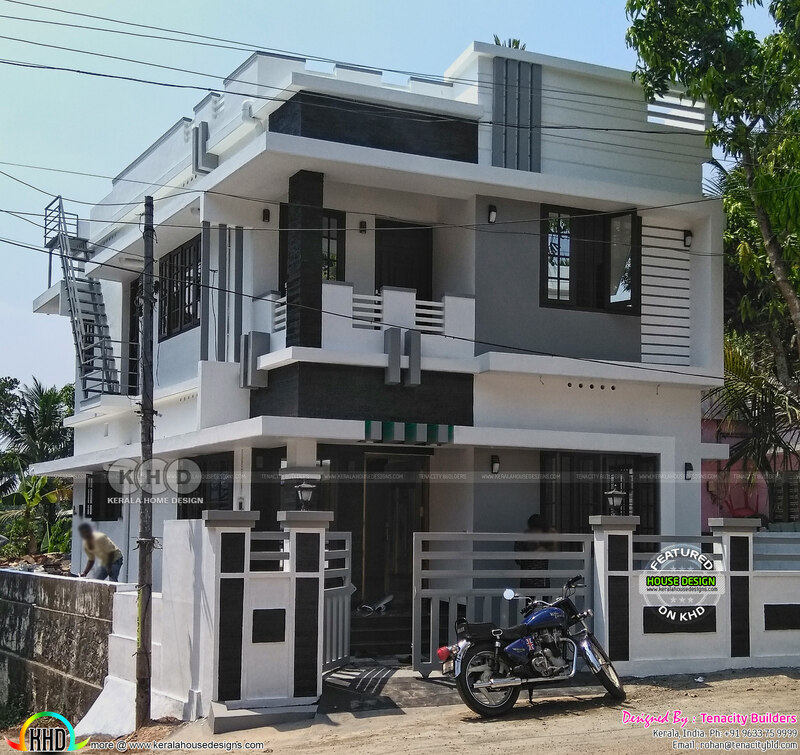 1240 Square Feet (115 Square Meter) (138 Square Yards) 4 bedroom work finished house at Kizhakkambalam, Ernakulam. Design provided by Tenacity Builders, Cochin, Kerala. Total Area : 1240 sq.ft. 0 comments on "Completed project at Kizhakkambalam, Kerala"